It’s no secret that technology drives every successful business. Whether it’s creating efficiencies, streamlining operations or discovering ways to better serve customers by analyzing rich data, Charlotte-area businesses rely on technology to make things happen. 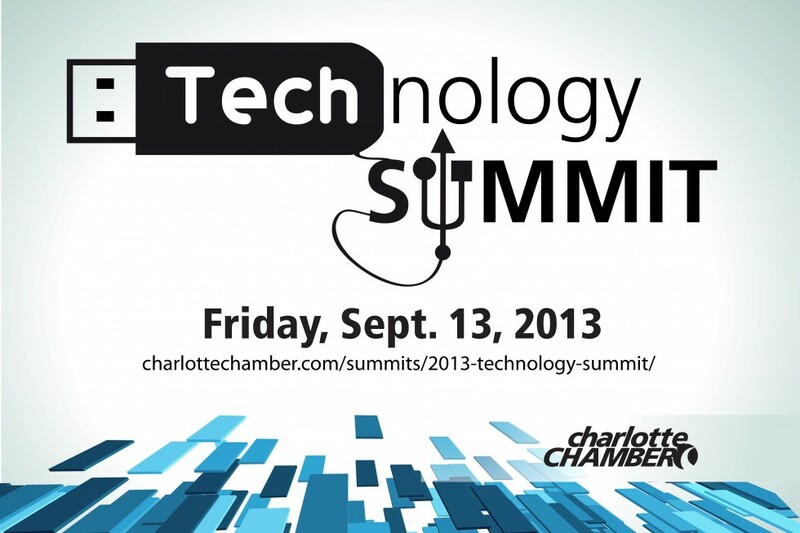 Plan to attend the Chamber’s Technology Summit to hear and discuss the impact of technology across Charlotte’s diverse industries! The summit is tomorrow, Friday Sep 13, but don’t fret there’s still time to sign up. Tickets are $75 for members and $99 for non-members. You can learn more, and register on the website. No need to dust off that suit and tie. Wear what you’d normally wear to work. Follow along on Twitter using #CLTtechbiz.